Q: What does a mentor do? 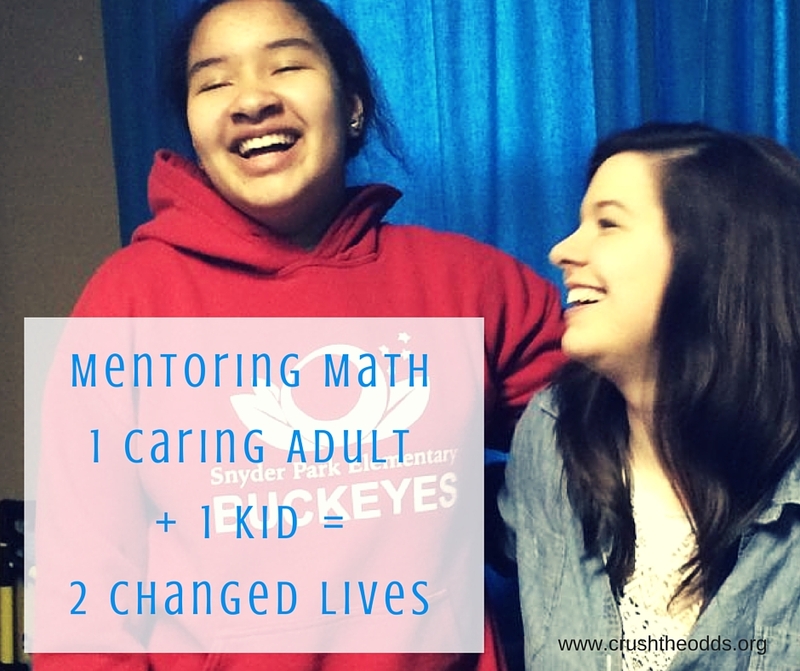 Through SCYM’s One-on-One Mentoring program, a mentor is matched with one student, usually between 5th-8th grade at the start of the match. The mentor and student get together once a week at a time that’s convenient for both of them, and do an activity they both enjoy together. The mentor provides transportation. Q: How long does a mentor match last? Q: What do mentors and mentees do together? Q: If I want to be a mentor, how do I get started? – Be matched with a student and start mentoring! Most of the steps can happen pretty quickly once we get the ball rolling! Q: If I’m interested in being a mentor, who should I contact? 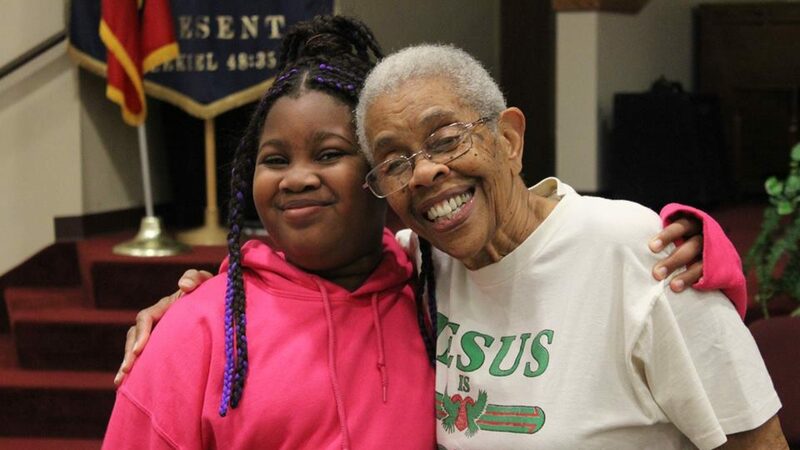 If you’re interested in mentoring, please contact Faith Bosland at SCYMinistries@gmail.com or 937-206-7812. If you’d like to get together to talk about whether mentoring would be a good fit for you, that would be great first step. We’ve got loads of Springfield kids who would love to have the support of a mentor in their lives! Faith, I am definitely still interested.